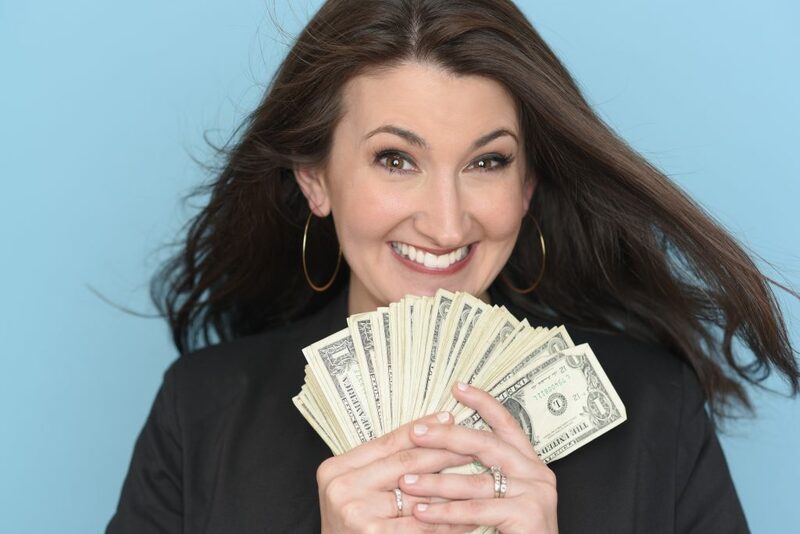 Hi, I’m Lauren, a Consumer Savings Expert, and the sanity-saving mother of four behind LaurenGreutman.com. I help women create financial freedom for their families by sharing simple, easy ways to take back control of their money, live within their means, and create the simpler, happier life they’ve always dreamed of. 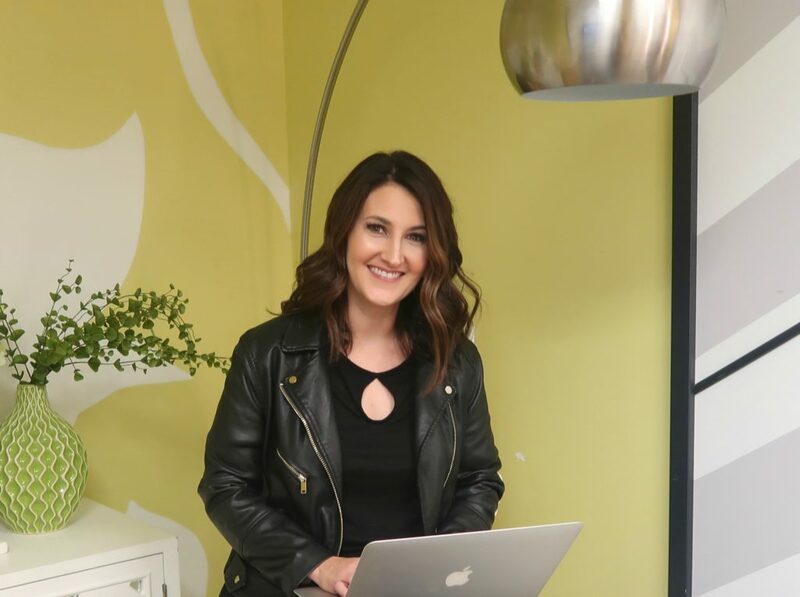 Since early 2010, LaurenGreutman.com has been a go-to resource for busy moms who are sick of keeping up with the Joneses and ready to learn a better way spend with their heart, stay true to their values, and live the lifestyle they want. If you’re broke – I’ve been there. And I can help you find a way out of it. If you need help with shopping, groceries and meal-planning – I’ve got everything you need right here. If coupons make you want to bang your head on the wall – I’ve got the fix for that. If you’re a busy mom with little time to spare – this website is for you. I’ve got 4 kids and run a separate full-time business, so I get it. What you get here is quick, easy, proven ideas and information given to you straight without a lot of fluff and filler. Here’s why I am the right person to help you achieve the financial freedom you deserve. Not so long ago I was living the American Dream. On the surface, I had it all. Custom home, luxury cars, beautiful babies, and all the bells and whistles that credit cards, bank loans, and money could buy. Underneath, though, was a different story. 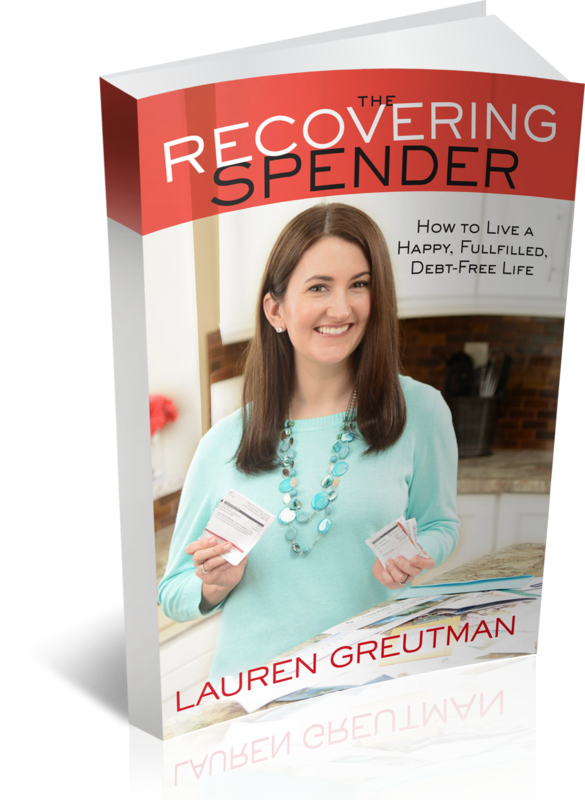 I talk all about this in my #1 Best-Selling book The Recovering Spender. 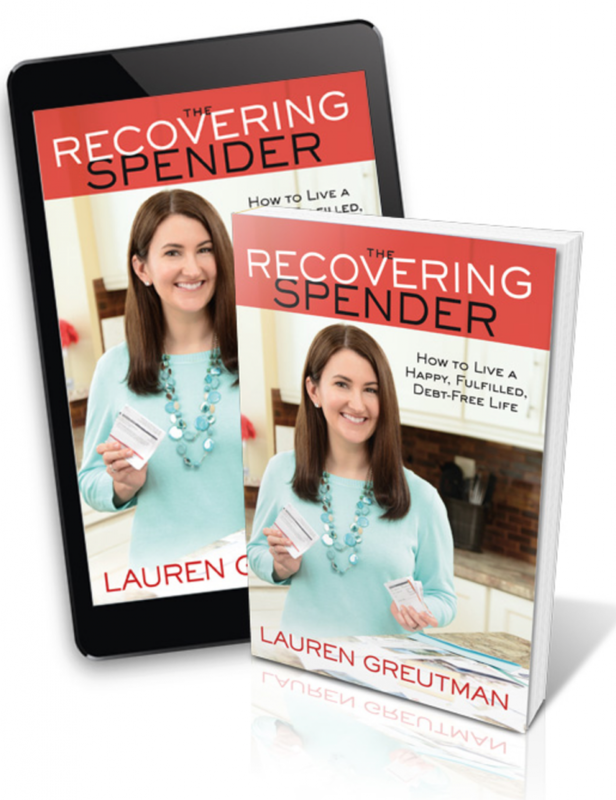 I was so consumed with keeping up appearances that before I knew it I had a mortgage underwater, a car towed away, was in $40K in debt, running a deficit every month and finding it hard to buy diapers and groceries without using credit cards. I remember sitting on our bed one night, surrounded by a mountain of bills. It was such a dark and desperate time and I saw no hope. Chasing the American Dream had led me down the wrong path and I needed to find a way to control my finances before they controlled me. In the end, it was the connection between money and heart that really brought it all together for me. I’d only ever learned about budgets and numbers and coupons in a very dry, clinical (boring) way. But when I made the heart connection by bringing values and vision into the mix, that’s when the breakthrough happened. I committed to focusing on living a happier, simpler life and getting back to the things that matter most. I learned first-hand how to save money and live within our means, and I developed real-life tools that I share on this site to give you a head start. I made a lot of mistakes along the way and I share those, too, so you don’t have to do the same. 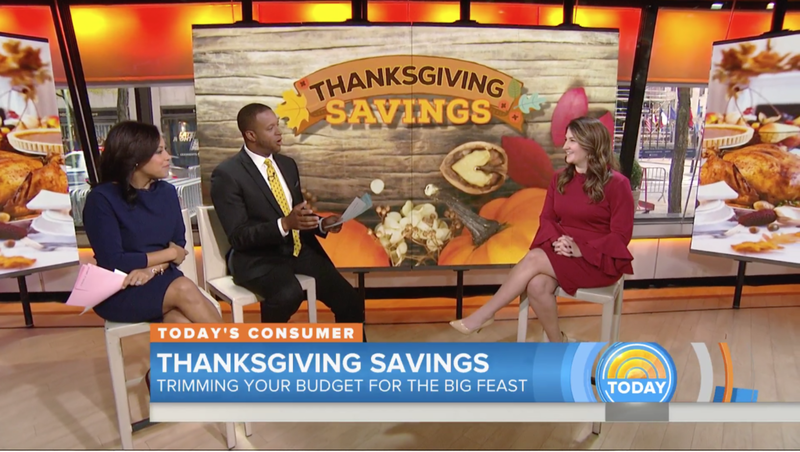 A few years later and now I’ve graduated from teaching local couponing seminars to making regular appearances on our local ABC morning TV show as well as guest spots on The TODAY SHOW, The Rachael Ray Show, The TD Jakes Show, ABC’s Nightline, Good Morning America, Fox & Friends, WNBC New York City and the Marlo Thomas Show. I’ve also been profiled in various publications including Consumer Reports, Family Circle Magazine, Redbook, and ALL You Magazine, as well as online with The Huffington Post, AOL.com, MSN Money, Yahoo.com, BusinessInsider.com, and Oprah.com. In every appearance and throughout my life, I am grateful for the opportunity to share our story of an economic meltdown, and how we made the flip from being distressed and in debt to financially flush to help others in the same position. When I’m not sharing frugal-living tips, I love to shake it up with spontaneous dance parties with my four kids, goof around with my girlfriends, shoot fun videos for my YouTube channel and generally run around nonstop. I find it hard to sit still – I’m working on that! I’m not perfect, I’m definitely not Pinterest-perfect, but my promise to you here on LaurenGreutman.com is to bring you the very best of what I’m living and learning and to keep it real, honest, and a whole lot of fun as we go.